The image of Banks flying through the air to save the goal-bound effort from Pele is still to this day one of the greatest moments in World Cup history. Later that year he lost the sight in his right eye after a vehicle crash. 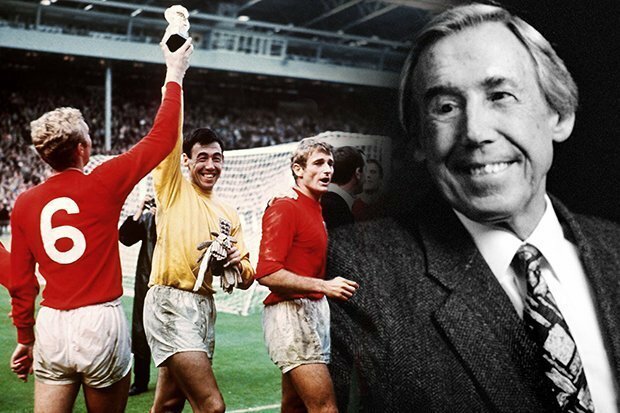 England's 1966 World Cup-winning goalkeeper Gordon Banks has died aged 81. "All my thoughts with the family". England manager Gareth Southgate said: "I am deeply saddened to hear of Gordon's passing. Our thoughts are with Gordon's friends, family and supporters at this hard time".